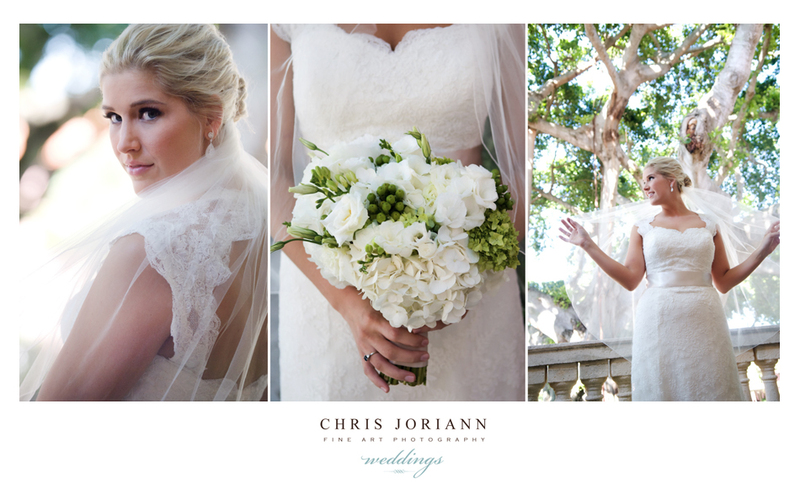 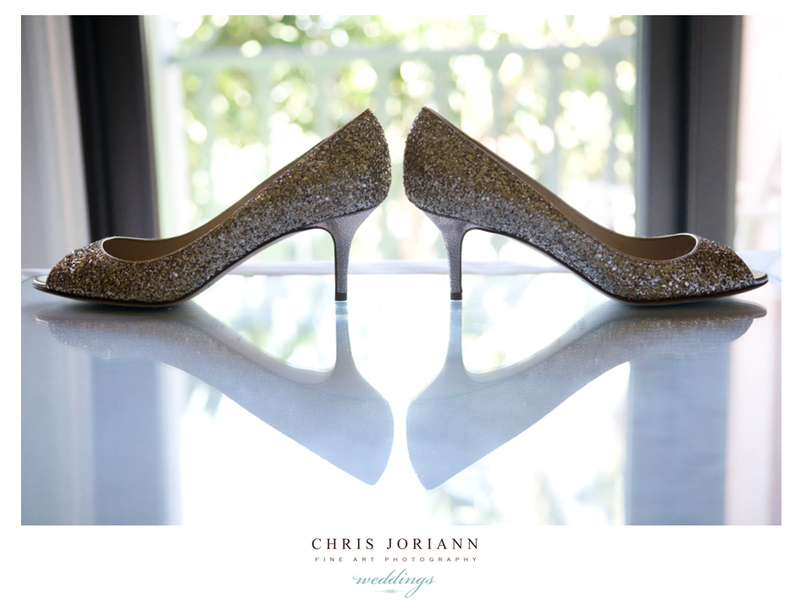 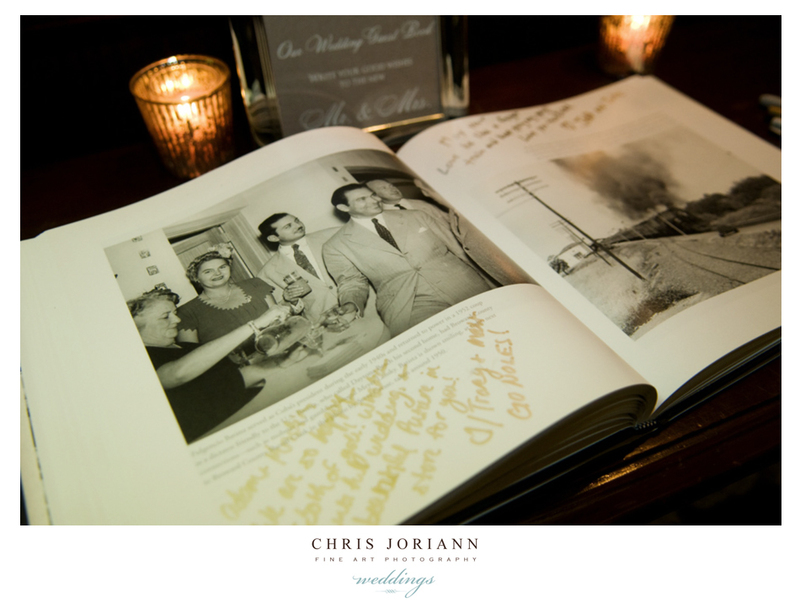 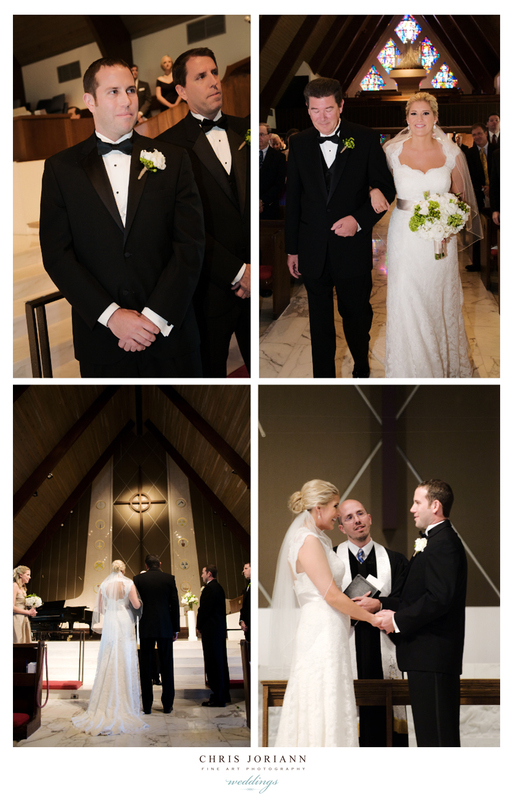 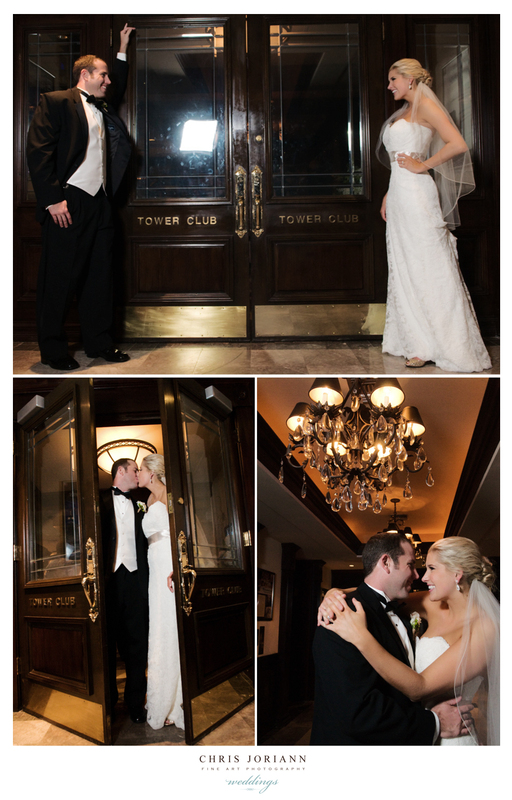 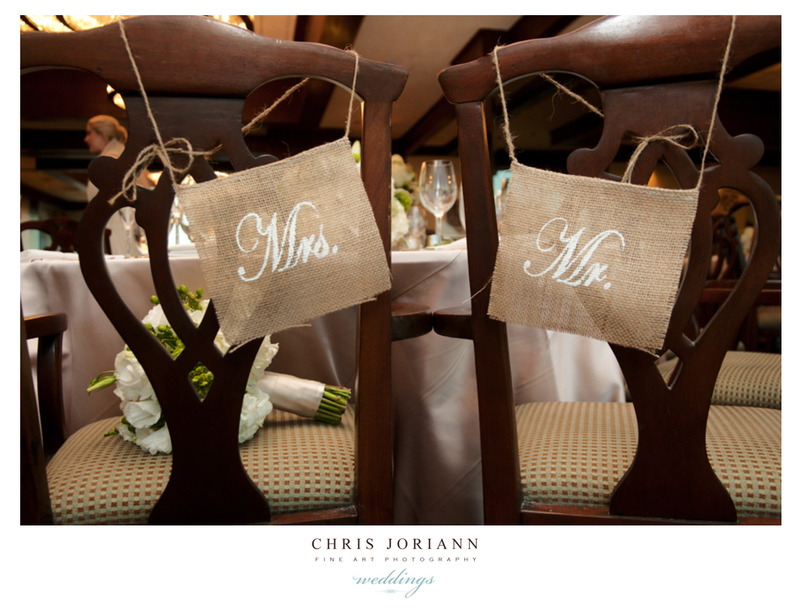 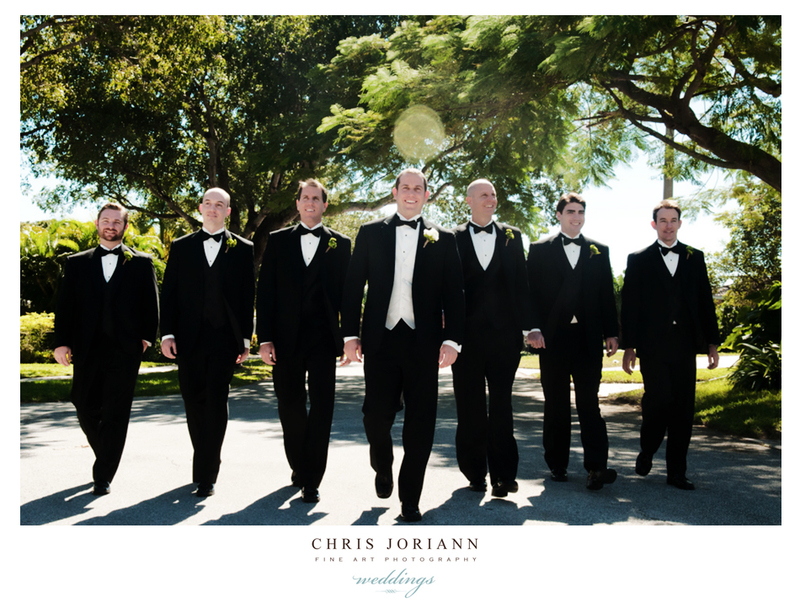 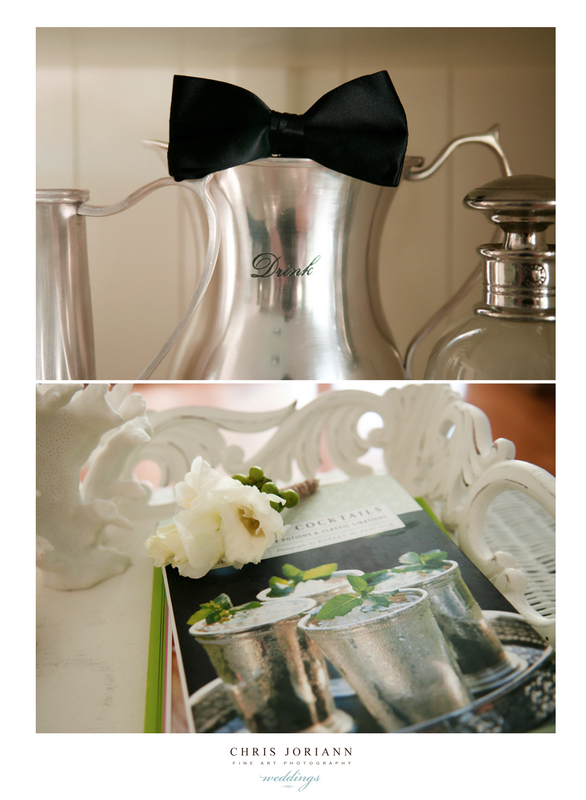 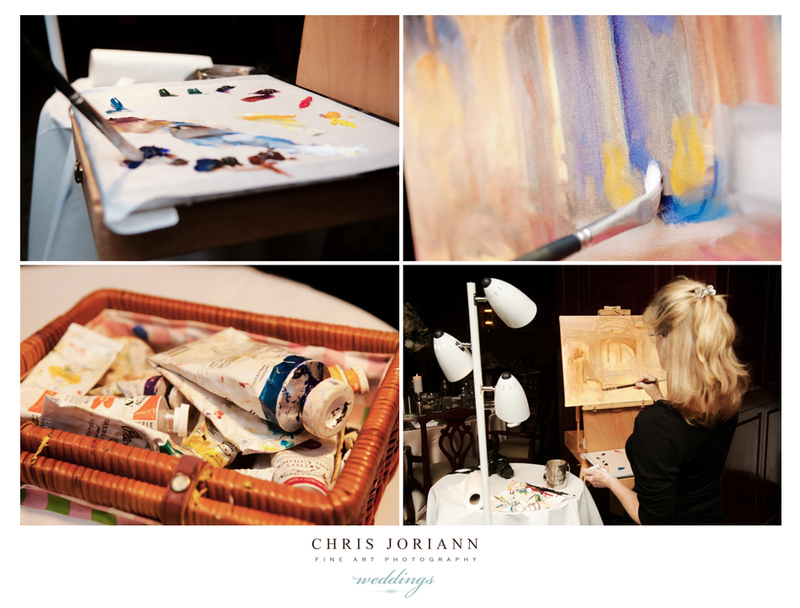 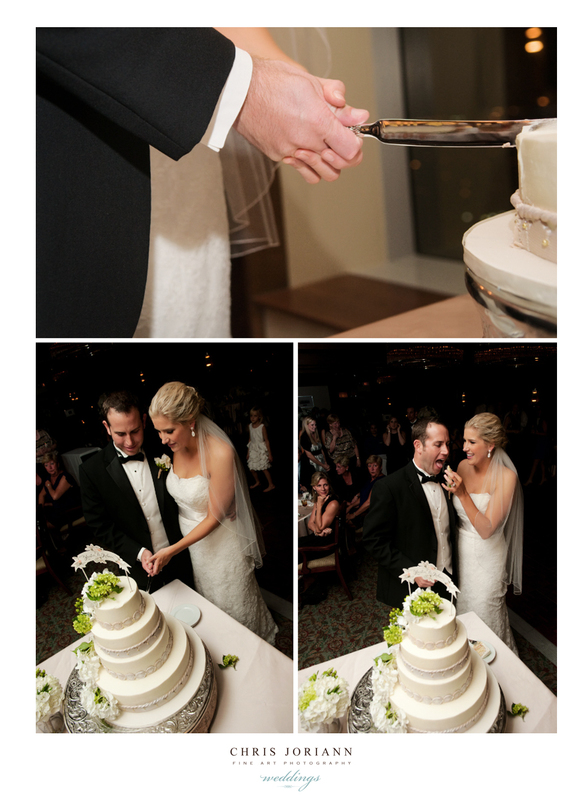 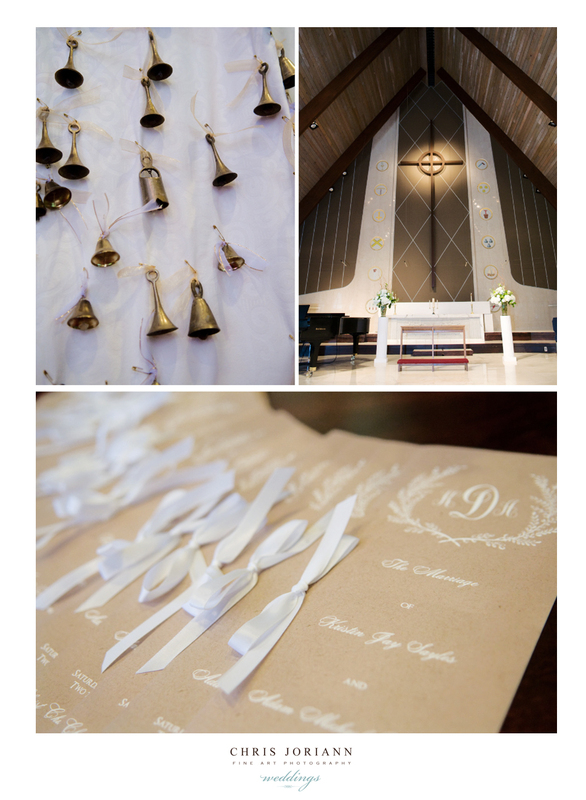 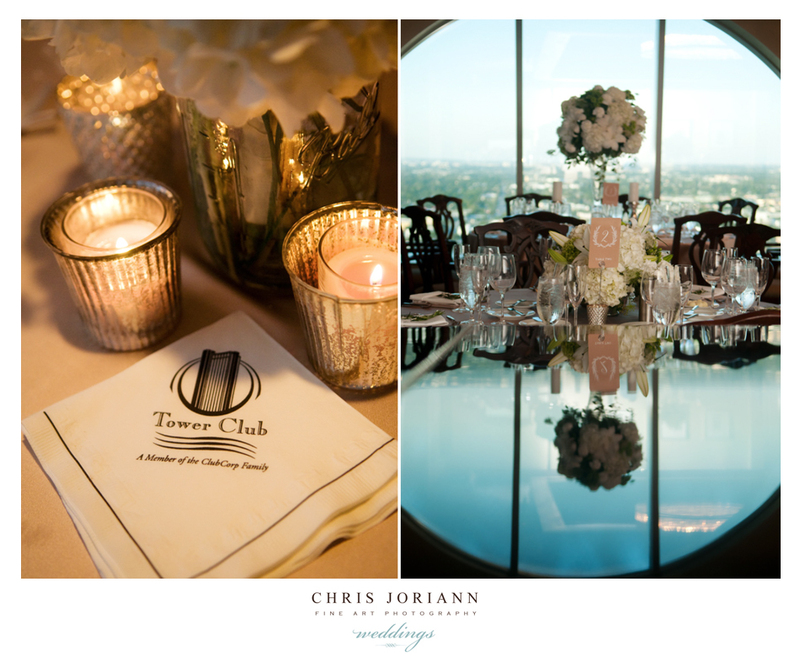 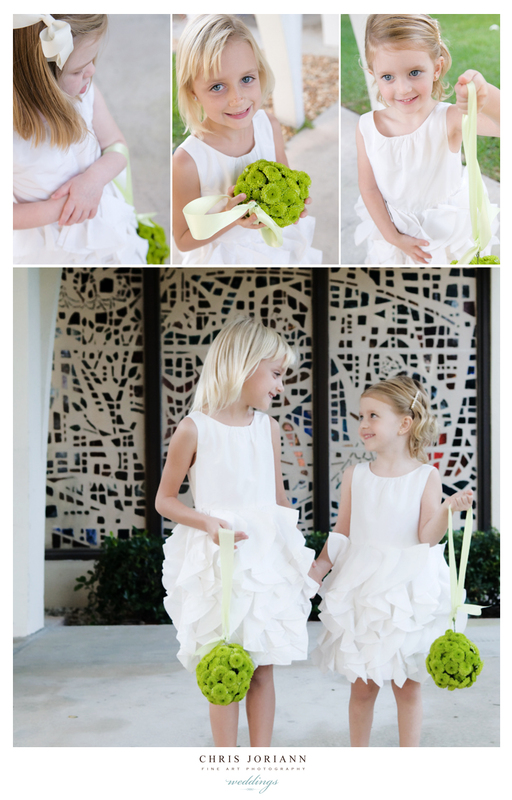 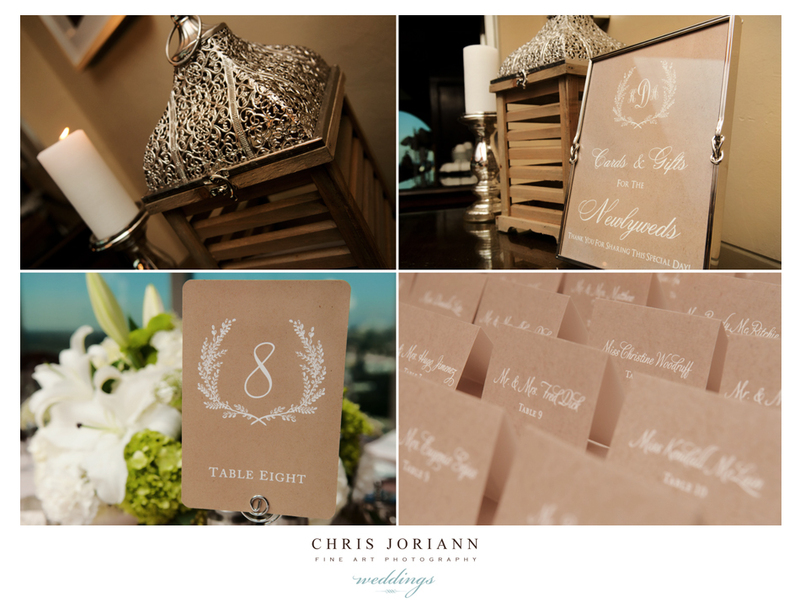 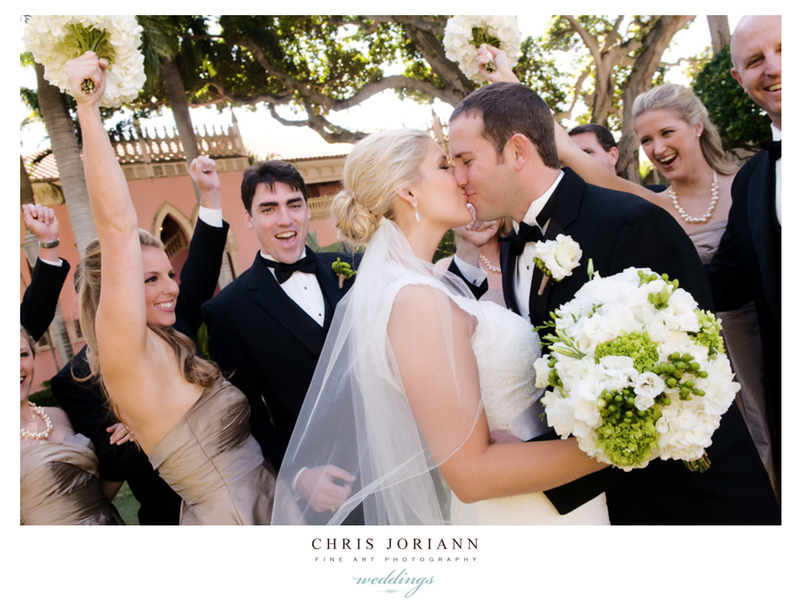 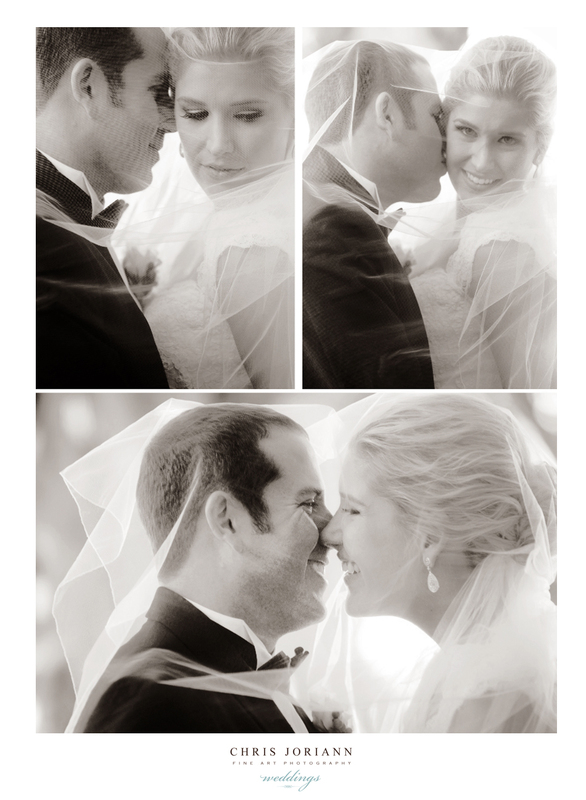 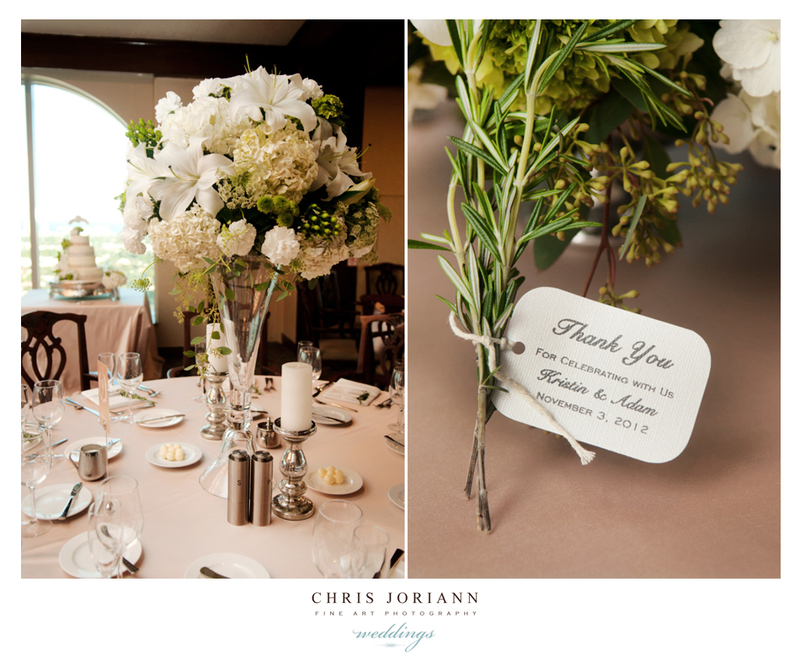 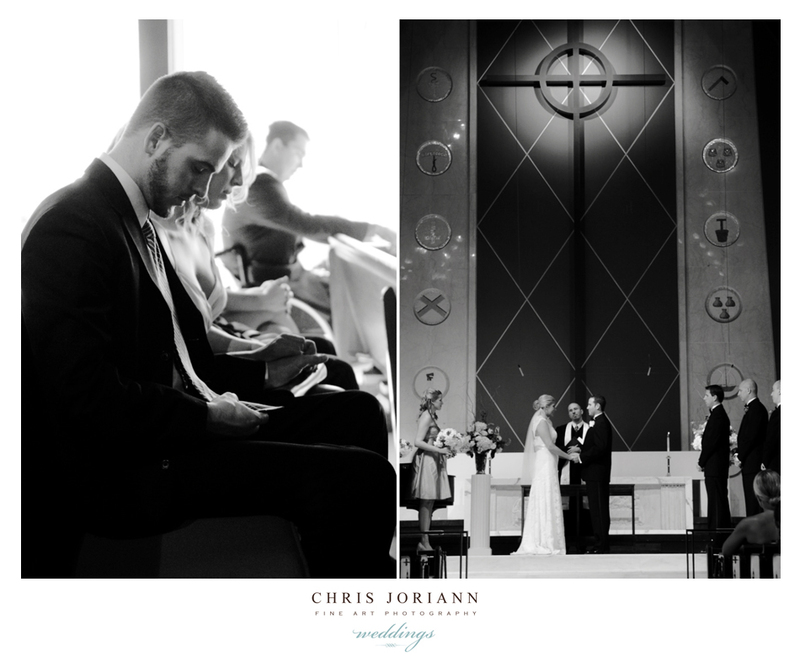 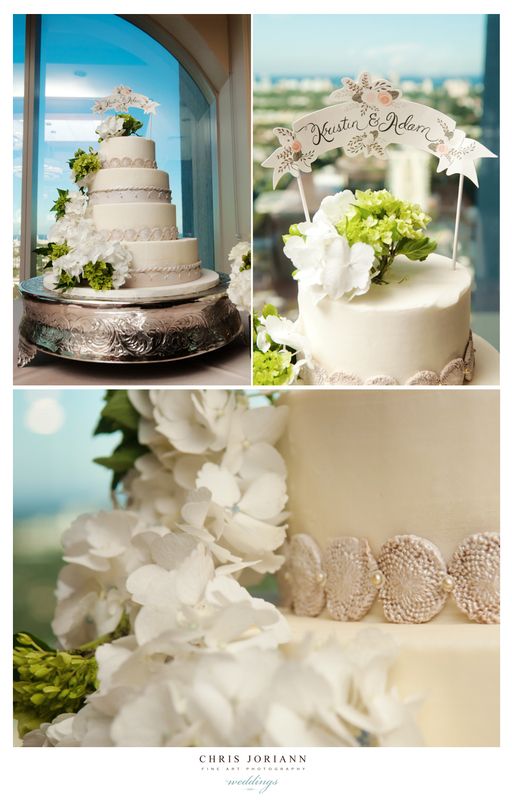 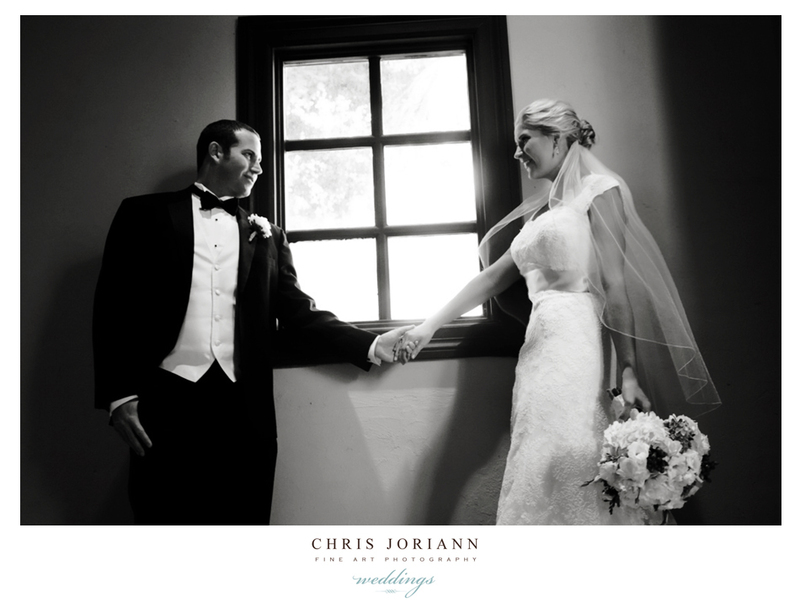 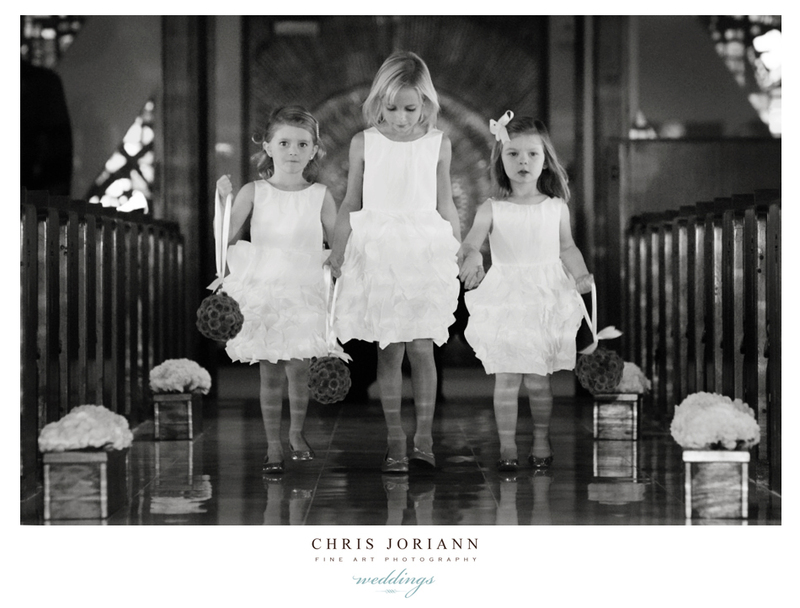 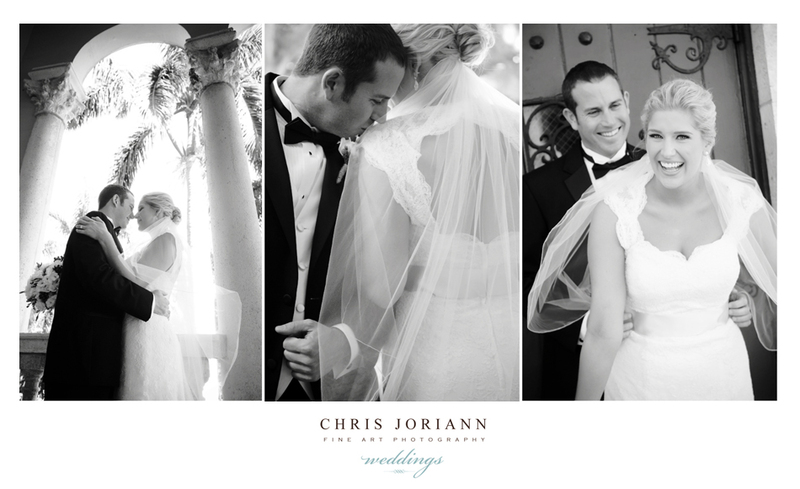 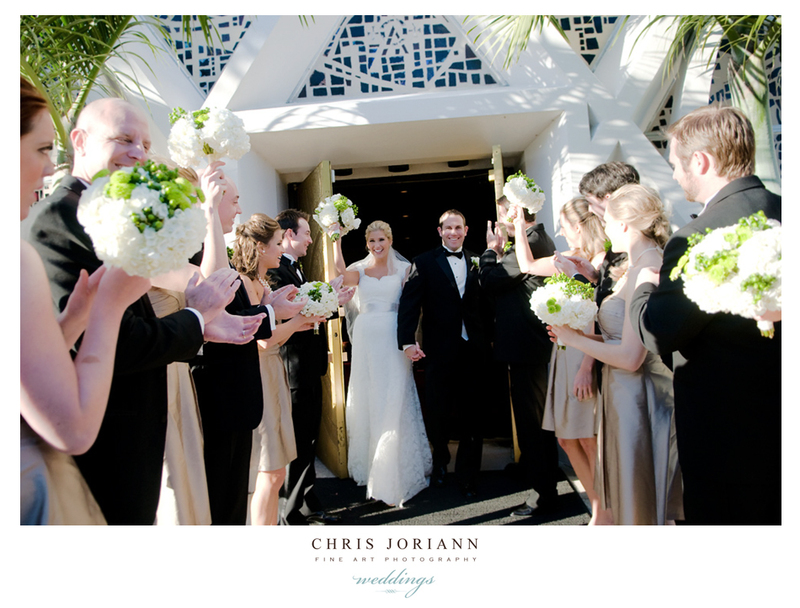 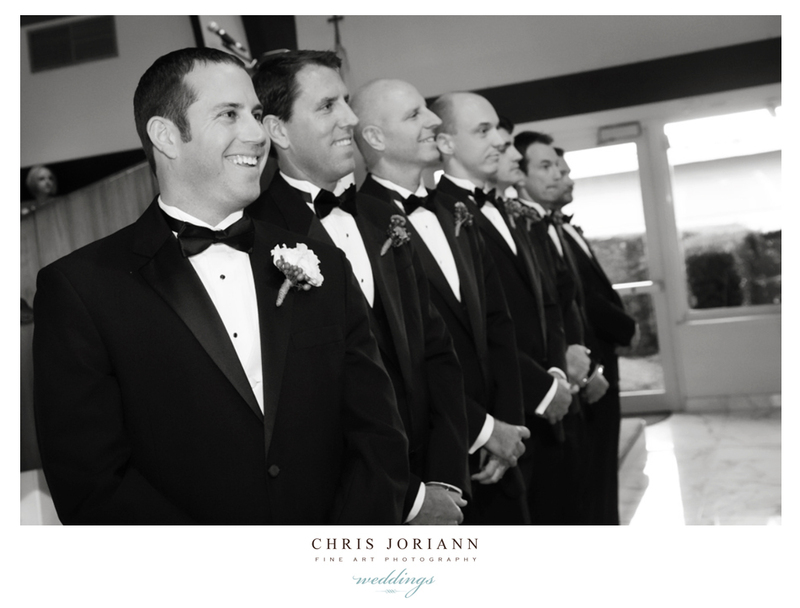 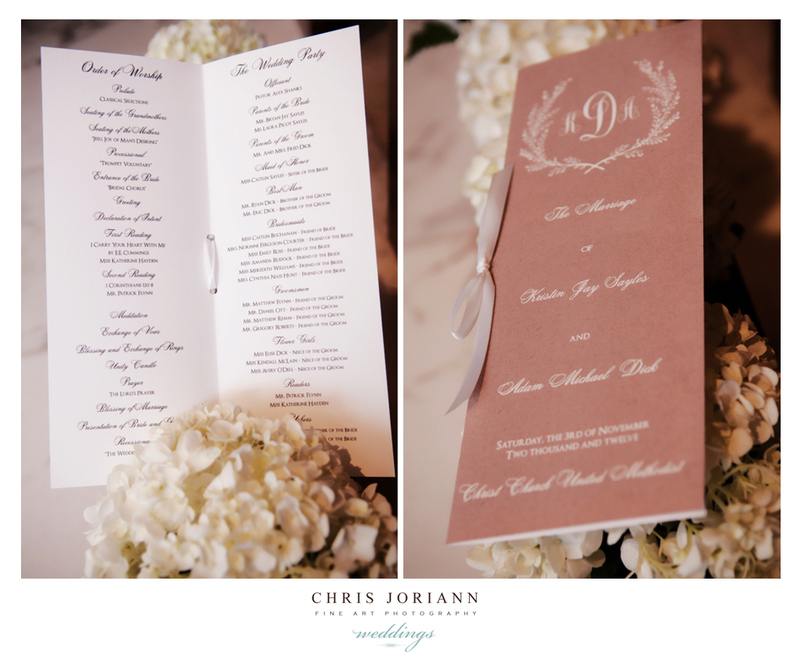 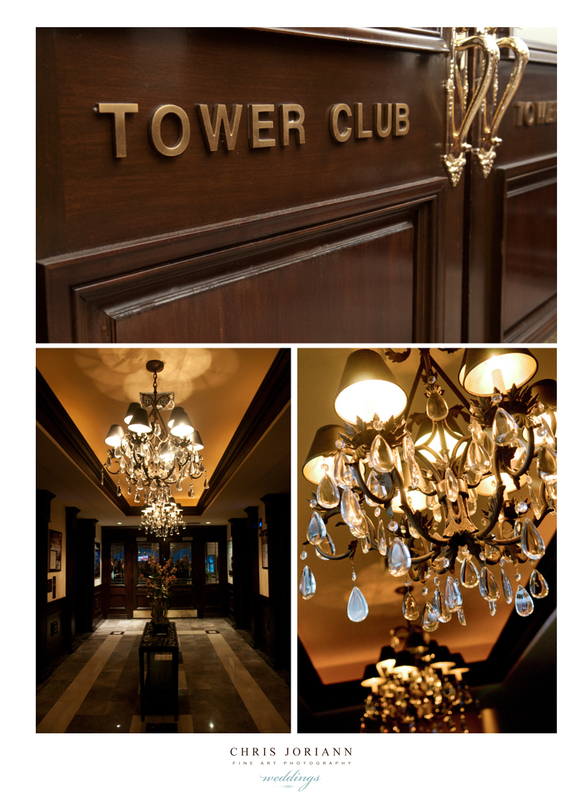 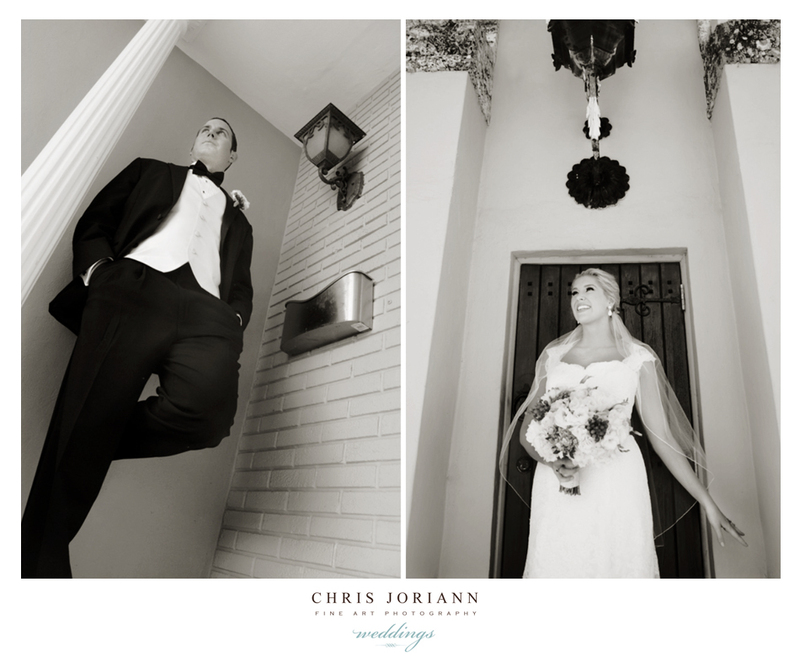 Kristin + Adam’s reception was held at the trés chic Tower Club in Ft. Lauderdale overlooking the city. 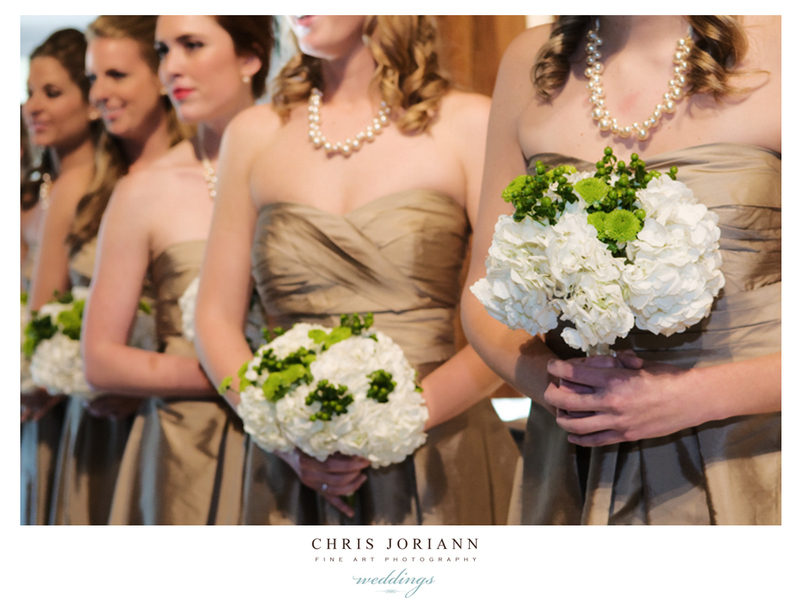 Their taupe and green herb garden inspired details, were the perfect match to the fun + flirty Monique Lhullier bridesmaids dresses. 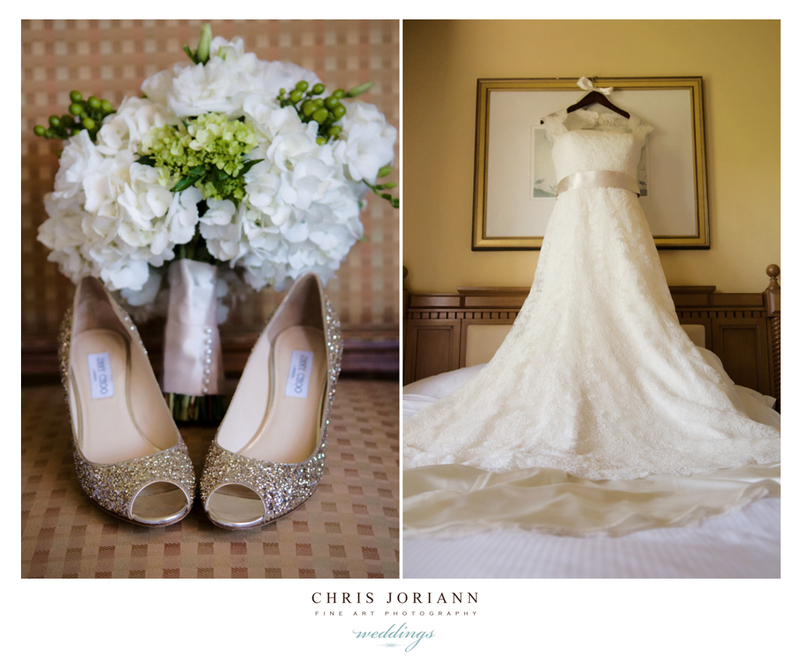 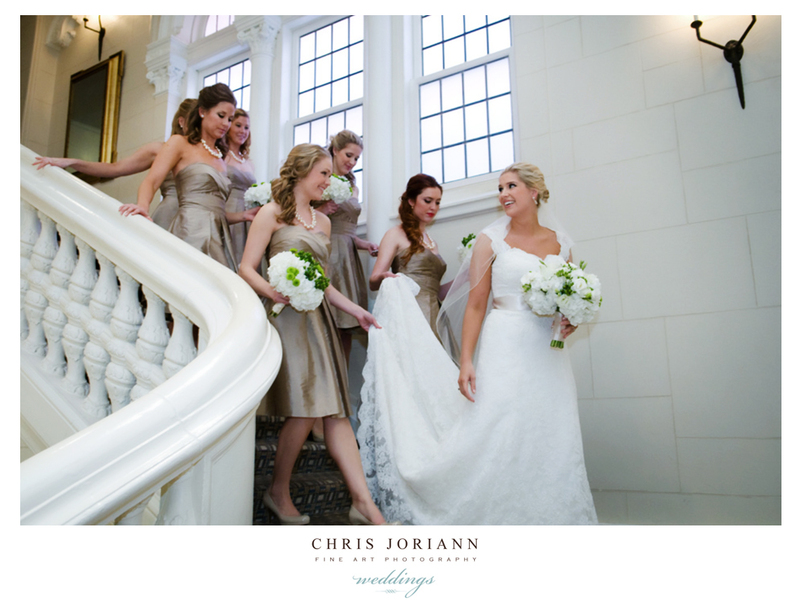 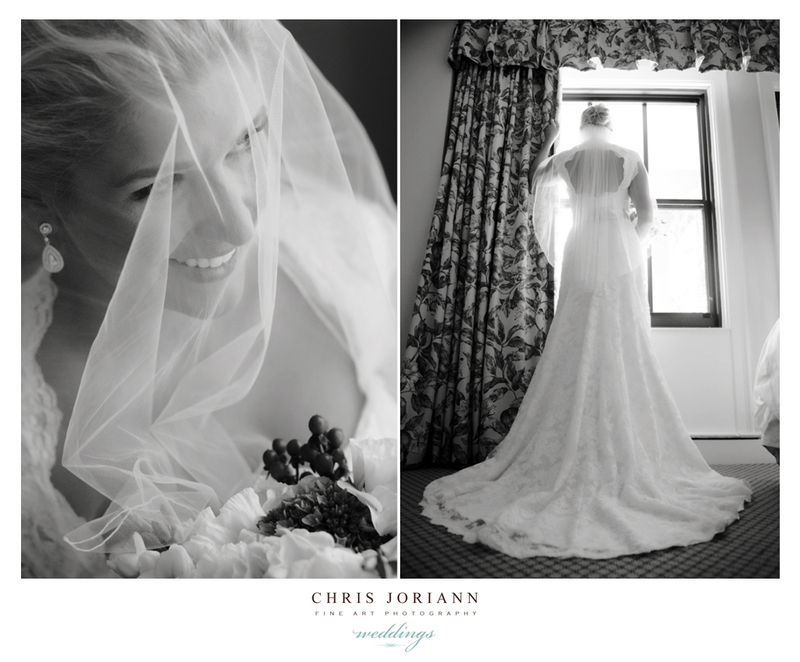 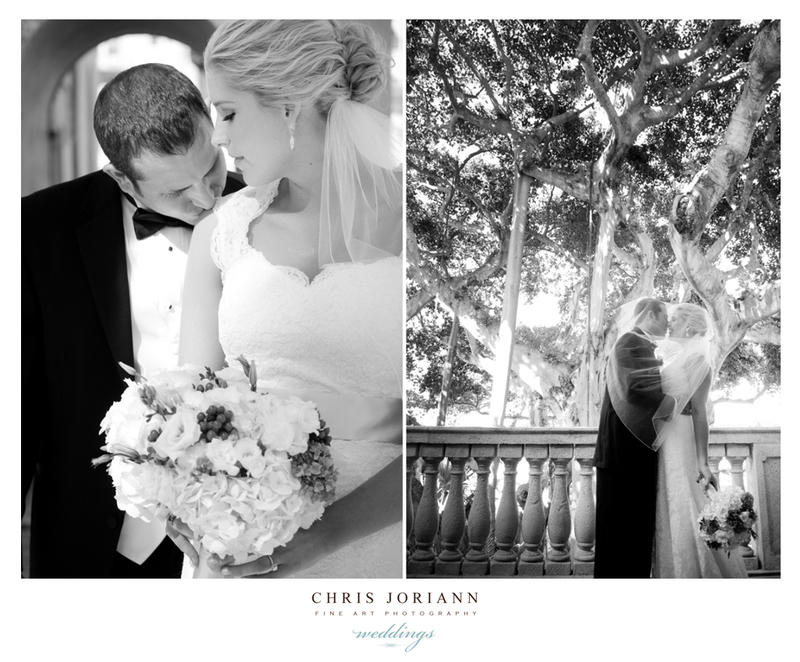 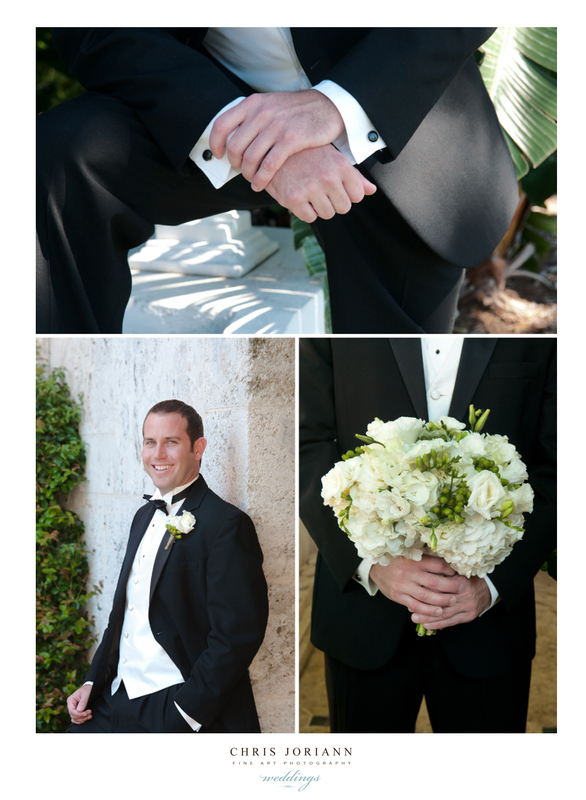 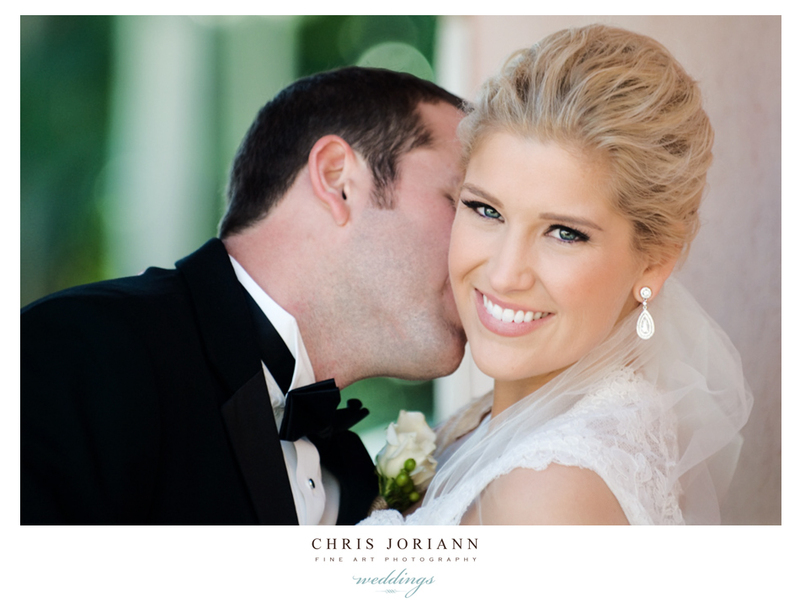 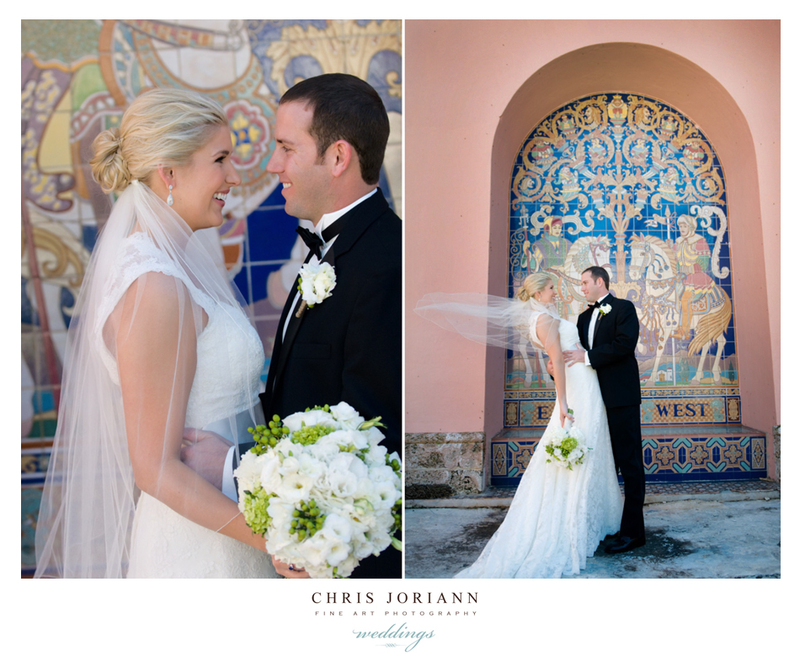 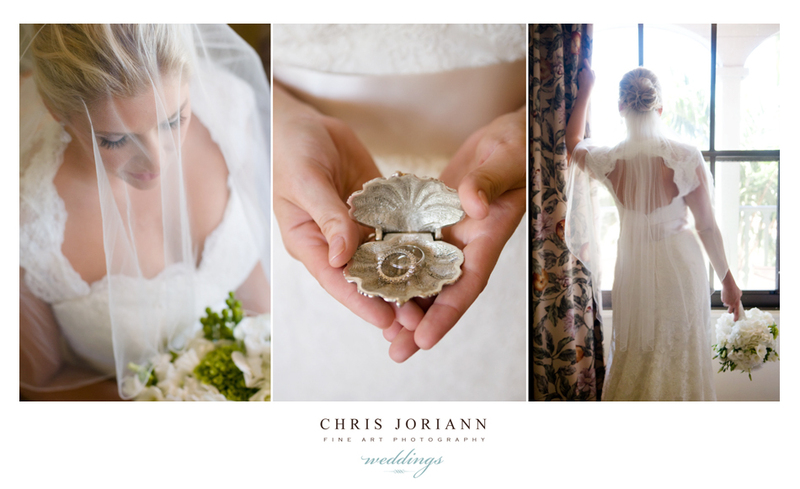 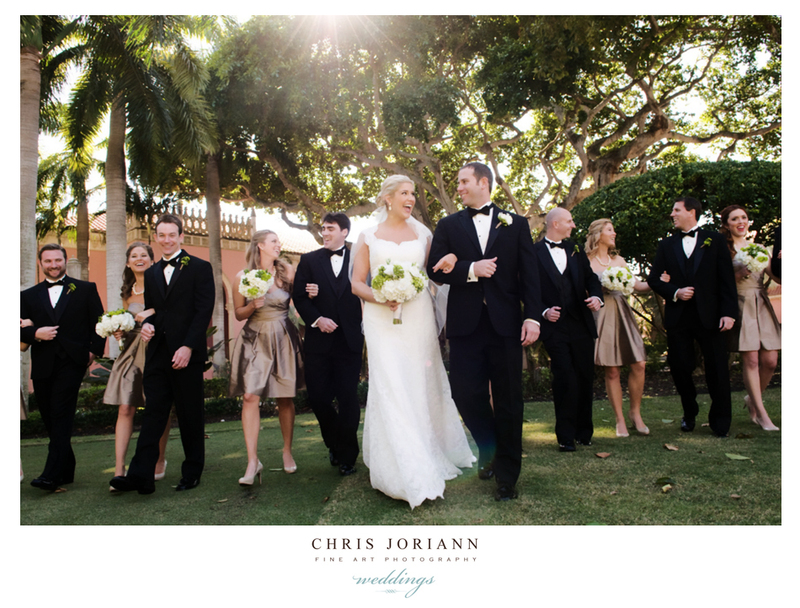 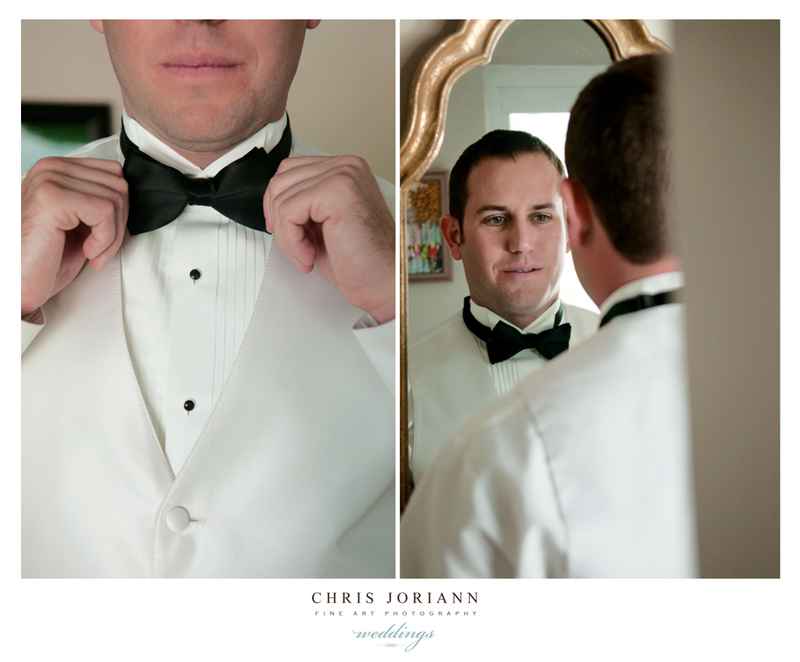 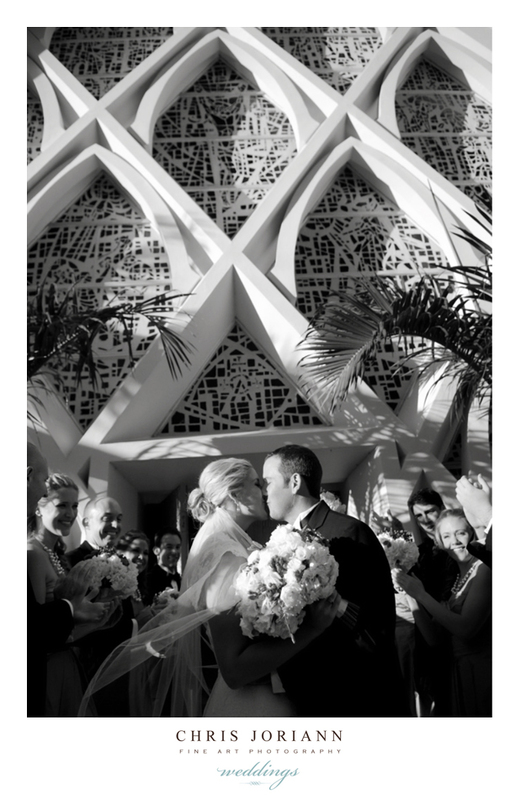 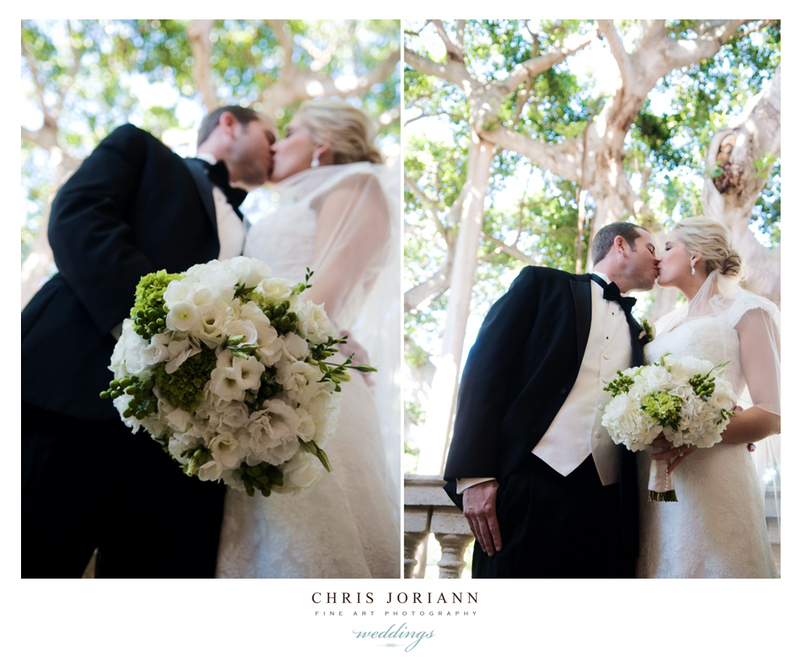 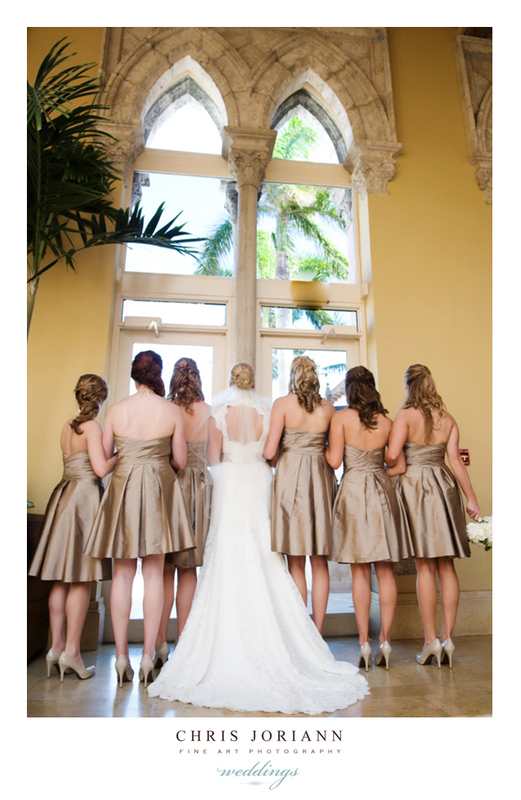 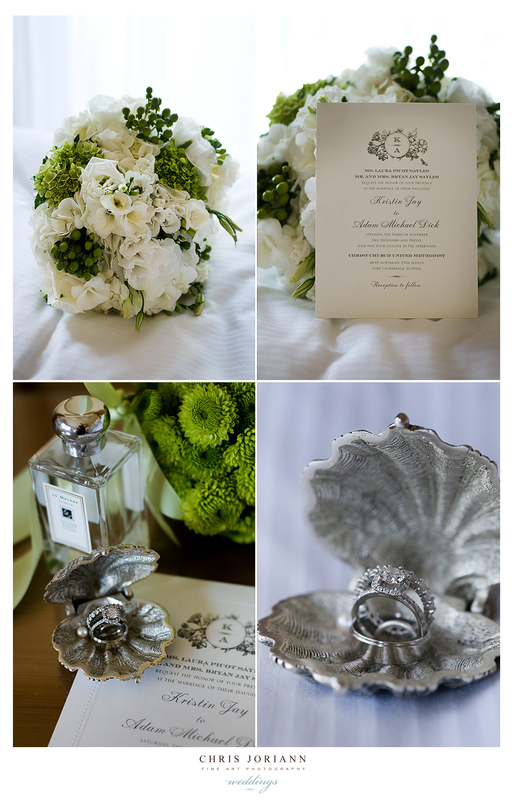 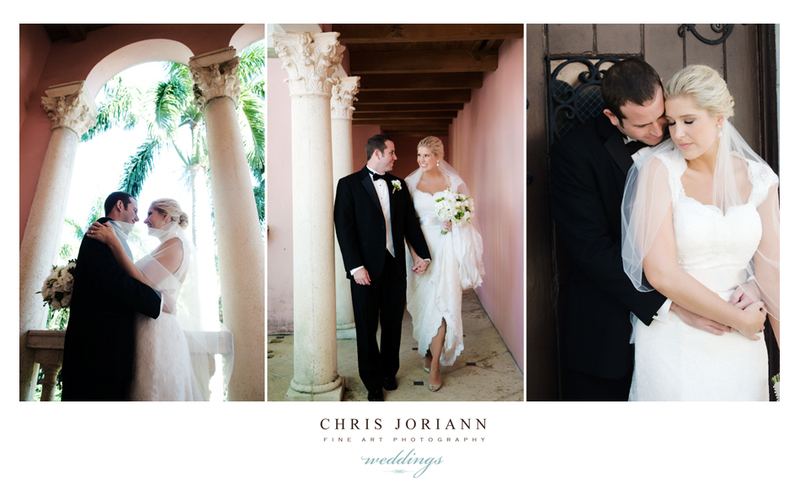 The couple began their day at the Boca Raton Resort + Club, where they both readied, exchanged first looks and took fabulous portraits on this historic property. 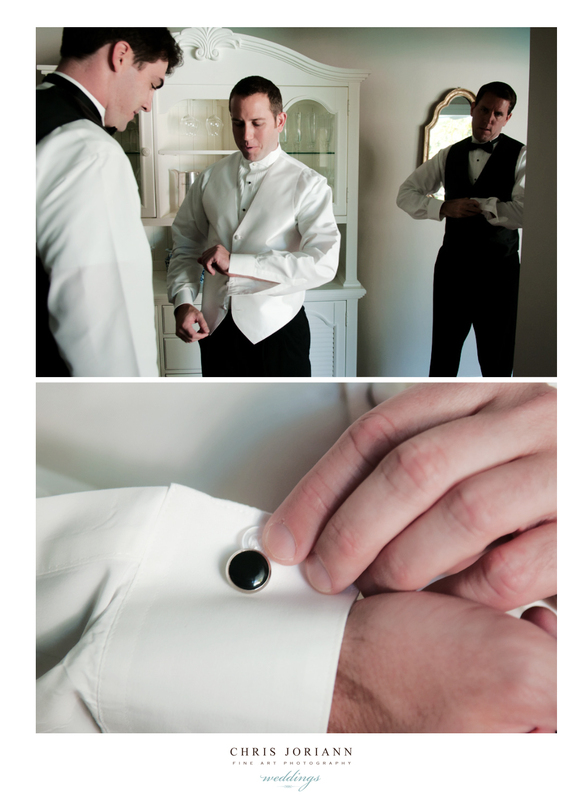 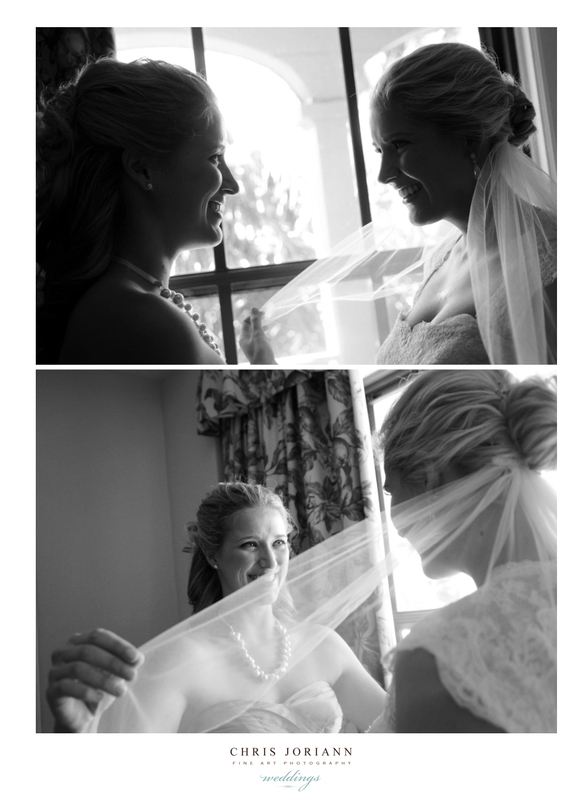 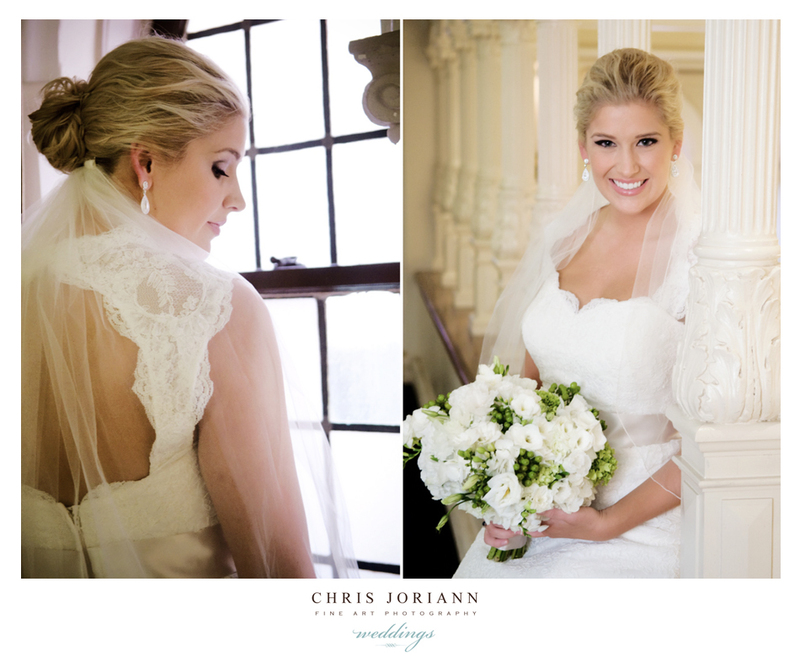 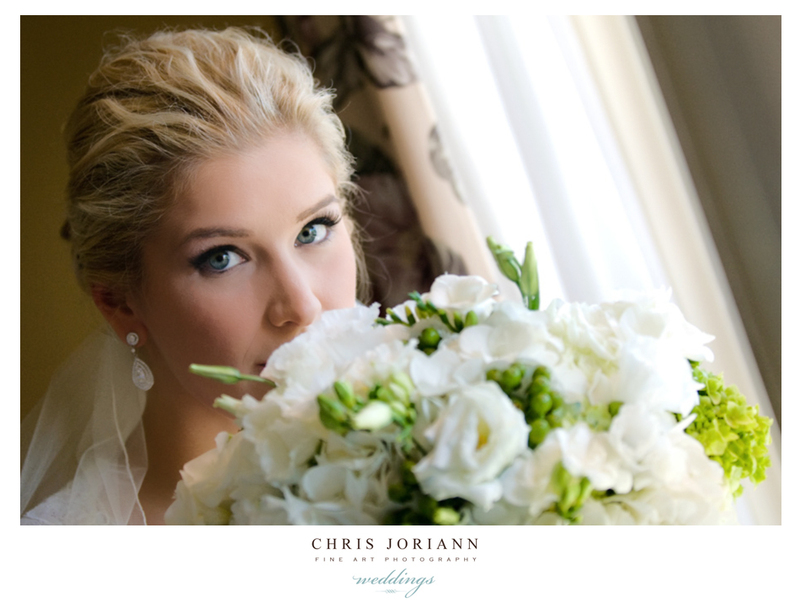 hair and makeup: jeanette sandifer / beauty couture inc.